I have spoken to a number of mobile users lately who are very excited about getting a new Blackberry. Everyone has their preference in mobile devices. 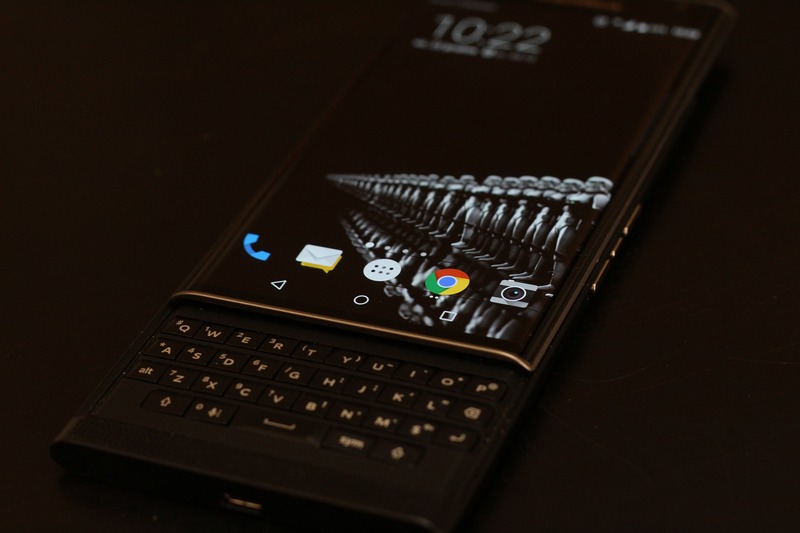 Lots of folks prefer whatever is closest to their last device, while still others love Blackberry’s physical keyboard. I was surprised at how many people indicated that they chose Blackberry because it is much more secure. That begs an interesting question. Is Blackberry really that much more secure? The newest Blackberry handhelds no longer run the Blackberry Operating System and instead use Android much as Google and Samsung do. While it’s very much true that Blackberry’s Android implementation was given greater focus on security, in theory to make them “unrootable” that’s far too new a development for most people to be knowledgeable of. Clearly that’s not where this reputation for security originates. Much of Blackberry’s security reputation stems from the fact that email sent to their mobile devices via a Blackberry Enterprise Server is encrypted, making message interception impossible. This is what led to disagreements between RIM and various governments about gaining access to message traffic. Some may remember that once upon a time a Blackberry was very proprietary and could only be used by paying RIM directly each month. That is where their legendary reputation for security originated, a closed system separate from the Internet. A variation on that system is in use today only by corporations or offered as a specialty service by some mobile providers. A new Blackberry connected to an email account via the Internet does not use a Blackberry Enterprise Server and that legendary security is greatly reduced. As with any mobile device, care needs to be taken to ensure safe and secure functionality. Nothing is completely secure right out of the box.